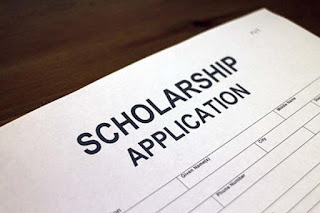 The 2019 scholarship application is available here. 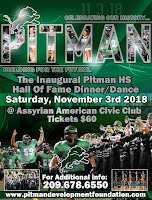 Three Pitman athletes will be awarded $500 each. Note: You must be logged on to your school account to complete the application. Tuesday, April 9th, 6pm, in the Pitman Library. PDF is PROUD TO ANNOUNCE the recipients of our MVP AWARD given to 4 students each quarter. To be eligible for this award students must have a minimum 3.5 GPA, be involved in at least 2 extracurricular activities, volunteer in the community or at PHS & have exceptional character. We are very proud of you! 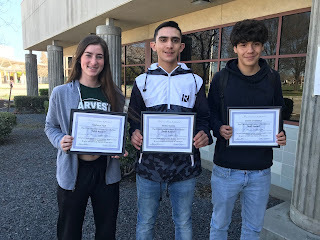 Madison Hall, Mateo Garcia, Daniel Galdamez & Hannah Green (not pictured)...Congratulations!! 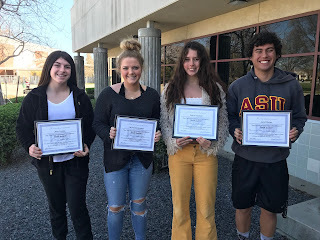 Lillian Freitas, McKenzie Bronken, Cierra Verdone & Jarod Moren...Congratulations!! YOU WON'T WANT TO MISS OUT ON THE FUN! 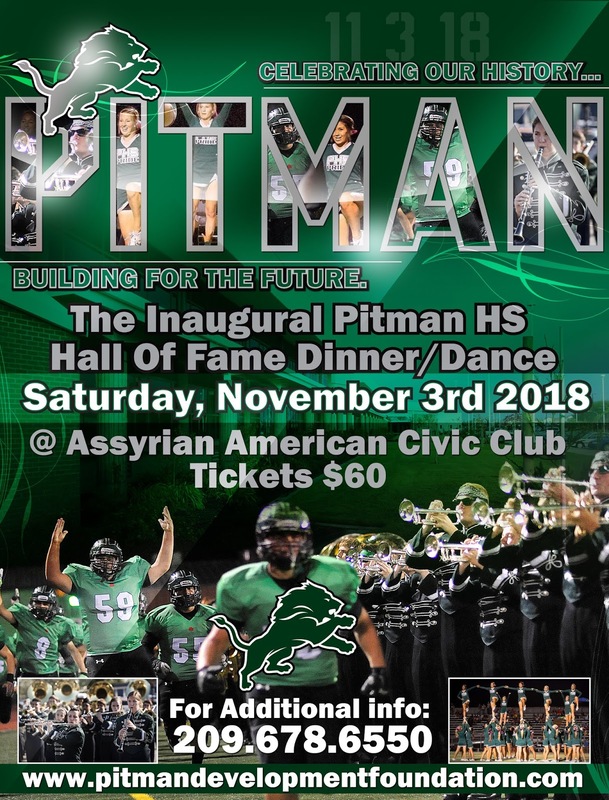 The Pitman Development Foundation is a non-profit organization funded solely by voluntary contributions from the community, alumni, parents, and students who support the future development of facility improvements at Pitman High School. It is our mission to bring awareness to the community of the much-needed improvements so we may work together and continue to provide an environment of excellence where students strive to excel, value community, and lead by example. With everyone’s support, it is also the foundations' mission to acknowledge and reward the growth and accomplishments of Pride students throughout the year and provide an annual scholarship program.